At last, Oscar is upon us. Back in November I shared a look at the early awards season race by way of our 2013 Oscar Preview articles, and now nearly two months later there’s still quite a bit up in the air. This truly is one of the more exciting awards races in recent years, as 2012 is so stacked with quality that there are a surprising number of uncertainties this close to the Academy Awards ceremony. Nevertheless, I am once again foolishly going to attempt to predict how the Oscar nominations will shake out when they’re announced tomorrow morning, January 10th. Hit the jump to check out my predictions. As was the case last year, there will be anywhere between 5 and 10 nominations for Best Picture. The math that comes up with the golden number is pretty complicated, but I hear that the formula makes it highly improbable for that number to hit 10 while it’s entirely possible for 9 films to be nominated. This all has to do with how many number one votes each film gets, and seeing as how there is still no consensus around one frontrunner for the trophy (or even two for that matter), I’m gonna go ahead and say there will be 9 nominees. I don’t think we’ll be seeing many filler nominees this year akin to Extremely Loud and Incredibly Close or The Blind Side, as it looks to be a fierce race to the finish line and the quality of contenders makes this thing pretty exciting. Odds are incredibly high that Lincoln, Argo, Zero Dark Thirty, Les Miserables, and Life of Pi will all secure nominations. If this were a year with five nominees, these would likely be them. Each film has its fair share of supporters, but the important thing is that you’re able to find a large number of people that flat out love one or more of the five aforementioned films. All five also appeared on the DGA list of nominees, and the guilds are one of the best Oscar predictors since there’s heavy crossover between guild members and Academy members. Now is when things get tricky. I’m going to say there will be nine Best Picture nominees when all is said and done, leaving three spots left open to fill out the roster. These spots could go a number of ways, but I think the “fringe” contender that has the best shot at a nomination is Amour. The French-language drama has been a bit of a dark horse contender all year long following its Palm d’Or win at the Cannes Film Festival, and given its strong showing with critics I expect it’ll land a Best Picture nomination. The Academy showed surprising amount of love for The Tree of Life last year, and I have a feeling that Amour will be their 2012 “arthouse” nominee. The Sundance hit Beasts of the Southern Wild also has a very strong shot at a Best Picture nomination, as the emotional drama has also landed on a number of Top 10 lists and secured a PGA nomination. Quentin Tarantino’s Django Unchained is another very strong candidate, but it remains to be seen if the violent and “controversial” content is too much for the older-skewing Academy members. The film’s box office and PGA nomination work in its favor, but the DGA’s shafting of Tarantino for Best Director gives me slight pause as to its Best Picture nomination chances. Even so, I think Django will ultimately land on the list. There are a couple of other outside candidates that also have shots at securing a Best Picture nomination, but for one reason or another I have a feeling they might not make it in: Wes Anderson’s glorious “young love” pic Moonrise Kingdom, the James Bond actioner Skyfall, and the comedic drama Best Exotic Marigold Hotel. If anything takes the place of the aforementioned films that I’ve predicted to fill out the Best Picture category, I think it will be one (or more) of these three films. I had an incredibly hard time filling out the final three slots in this prediction list and wavered back and forth with regards to these last few films. As I said, it’s an excitingly unpredictable year with plenty of great films to choose from. Best Director is another tricky category. Steven Spielberg, Kathryn Bigelow, and Ben Affleck all appear to be safe bets for a nomination, with Ang Lee a very likely possibility. The Directors Guild Awards nominated all of the four aforementioned names, and gave the fifth spot to Tom Hooper. But very rarely do the DGA nominations and the Oscar nominations match up exactly. Most years, one DGA nomination doesn’t make the Oscar cut, and the spot that’s up for debate appears to be Hooper’s. 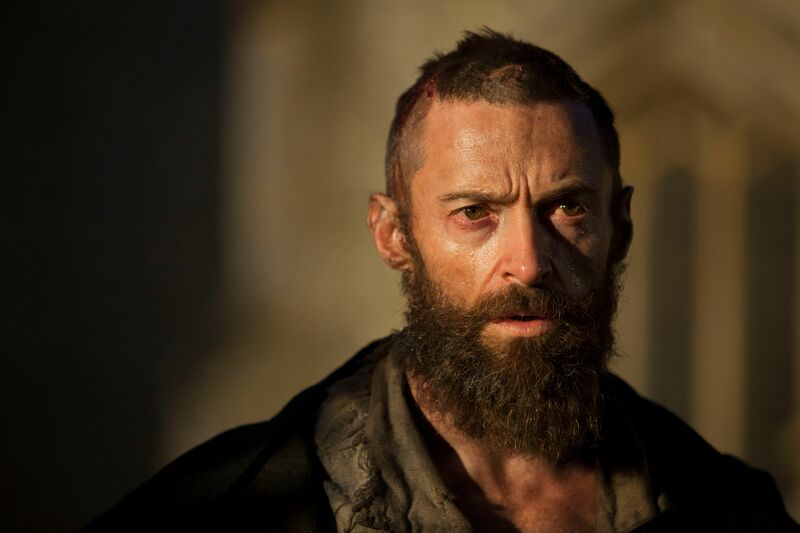 Les Miserables has undeniably elicited a polarizing reaction, and most of the film’s criticism has been directed at Hooper’s directorial style. His appearance on the DGA list was a bit of a surprise, and before the DGA nominations I had little faith that he would secure an Oscar nod. Alas, the DGA’s have me rethinking my strategy, and a tiny part of me thinks the faction of Les Mis love just may be enough to thrust Hooper into the category. If it’s not, though, I think Michael Haneke just could make the cut a la Terrence Malick’s surprise nomination last year. There’s also a small possibility that Ang Lee will see a snub in the Oscars, but Life of Pi is such a director-driven film that I have a really hard time seeing the Academy overlooking such an overwhelmingly fantastic achievement. Don’t be shocked if you see David O. Russell or Quentin Tarantino’s names pop up either, though I’d give the slight edge to Russell in the case that one of them makes the cut. Somewhat surprisingly, given that 2012 was such a strong year, there’s not too much debate regarding the Best Actor nominees. 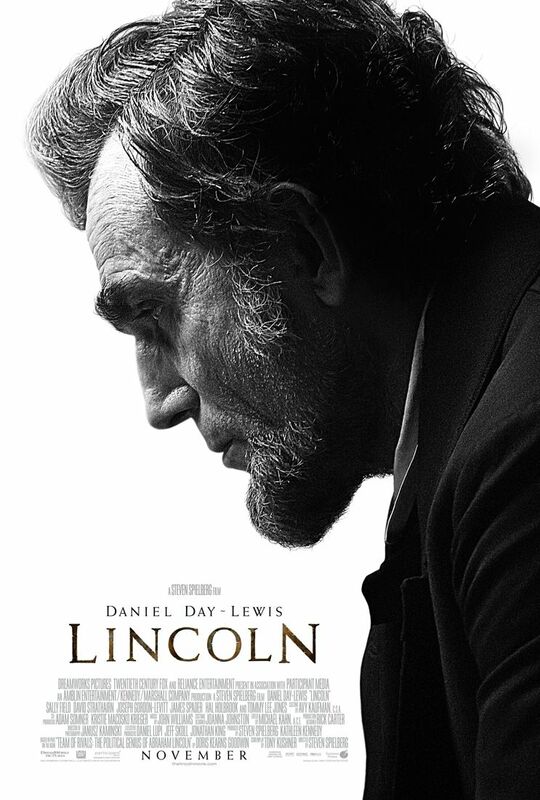 Daniel Day-Lewis is as close to a lock as you’ll ever see for his superb turn in Lincoln, and he looks to be joined by fellow previous Best Actor winner Denzel Washington for his impressive work in Flight. And then there’s Hugh Jackman’s career-best turn in Les Miserables which should secure him his first Oscar nomination, along with Bradley Cooper, who will also likely see his first-ever Oscar nomination for his swell work in Silver Linings Playbook. I predict that Sundance favorite and previous Best Supporting Actor nominee John Hawkes will also find himself among the Best Actor ranks for The Sessions. Though he undoubtedly gave one of the best performances of the year, Joaquin Phoenix may very well find himself on the sidelines come Oscar night. The Master’s polarizing response, disappointing box office, and general lack of buzz have sadly diminished its awards chances, and Phoenix’s negative comments about the awards season in general look to have negatively affected his shot at a nomination. It’s not out of the question, but at least Phoenix won’t be upset should he find himself snubbed. My Dark Horse pick would be Jack Black for his excellent turn in Bernie. I doubt enough Academy members have seen the film to actually warrant Black a nomination, but if there were to be a surprise nominee, my gut says a very deserving Black would be it. Our frontrunners for the Best Actress trophy are Jessica Chastain for Zero Dark Thirty and Jennifer Lawrence for Silver Linings Playbook, and the two have been neck-and-neck for weeks. With Chastain and Lawrence all but guaranteed nominations, that leaves three open slots. Previous winner Marion Cotillard has been a stalwart contender over the past couple of months for Rust and Bone, so I think she’ll make the cut, and Naomi Watts has been gaining considerable steam so I expect her to land her second Best Actress nomination for The Impossible. There’s been some concern over whether an actor as young as Beasts of the Southern Wild star Quvenzhane Wallis could make it in, but seeing as how she single-handedly carries the film and it has strong support in the other categories, I predict the 9-year-old will make Oscar history as the youngest Best Actress nominee. The most formidable threat to Wallis or Watts is Amour star Emmanuelle Riva, who’s heartbreaking turn could land her a Best Actress nomination at the age of 85. Again, Amour seems to be the big question mark of the season. If enough Academy members actually decided to watch the film (its heavy material makes it difficult to sit through), I wouldn’t be shocked if it pulls some surprise nominations in Actress and Director.